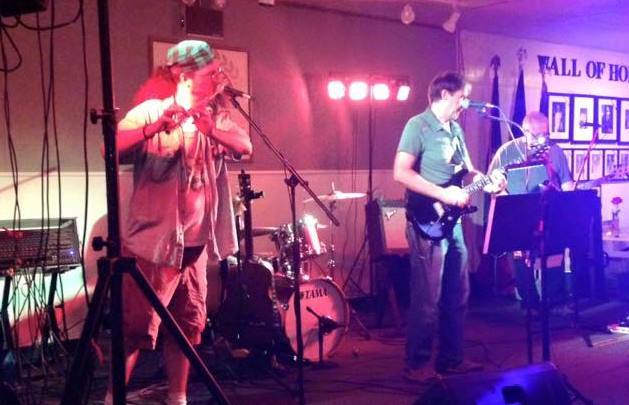 The Memory Laps(e) boys had a great time performing at AmVets Post 19, Lancaster, PA. Thanks to everybody for coming out and thanks to AmVets Post 19 for being fantastic hosts. We’ll be back at on Saturday, December 5, 2015.